Here at AV Guy there is no TV too BIG or small for us to mount. 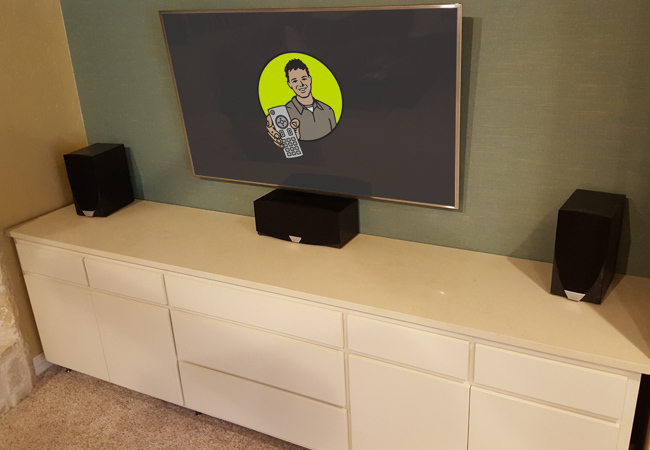 We have installed thousands of TVs over the years and there is rarely a situation that we haven't already encountered and conquered. 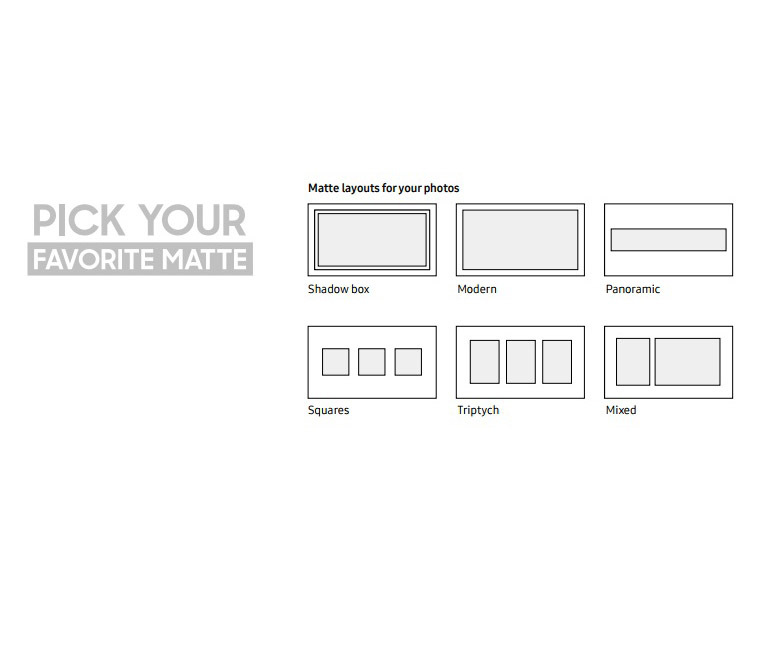 Outdoor, Indoor, Fireplace, Hidden...we do it all. 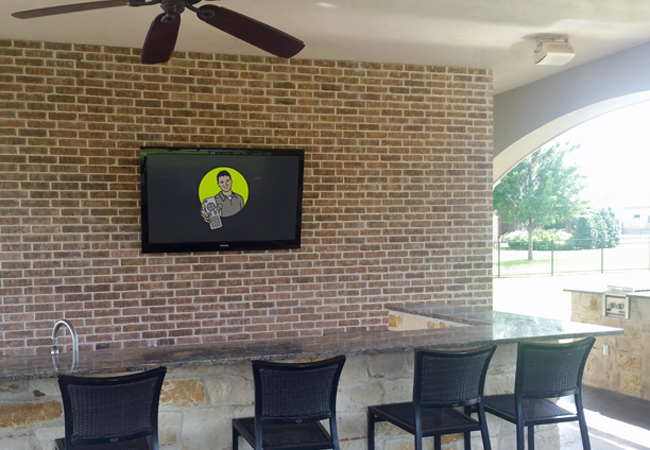 And contrary to what our name suggests, we install ALL types of flat-panel TVs-- LED, LCD, OLED, and Plasma. 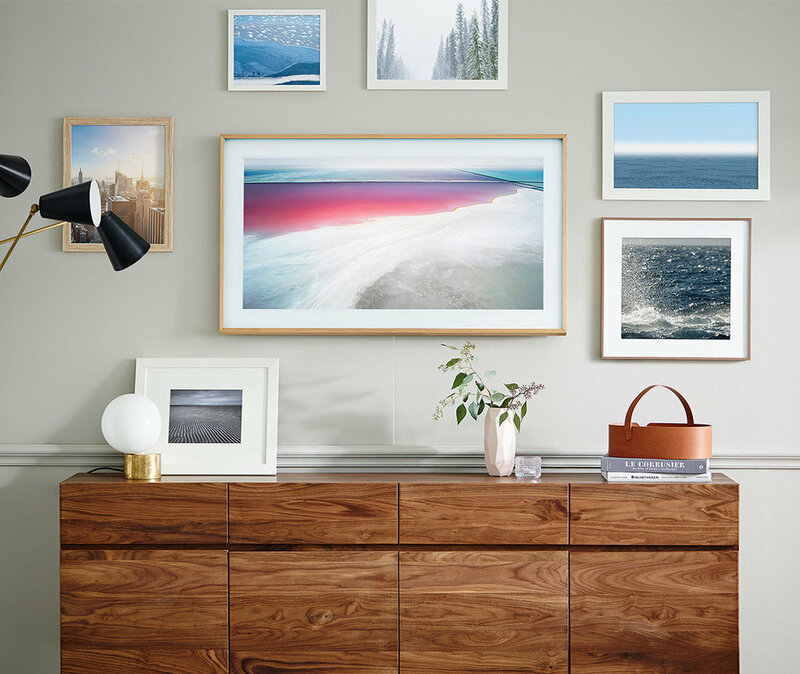 The Frame TV by Samsung hangs flush with the wall, just like framed art. 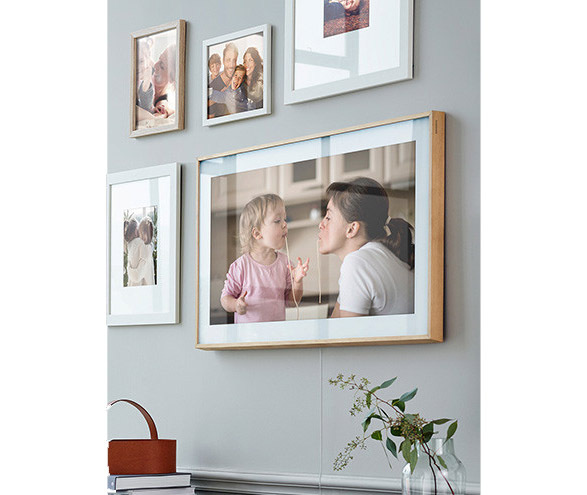 Upload and display family photographs in various matted arrangements or choose from one hundred curated works of art. 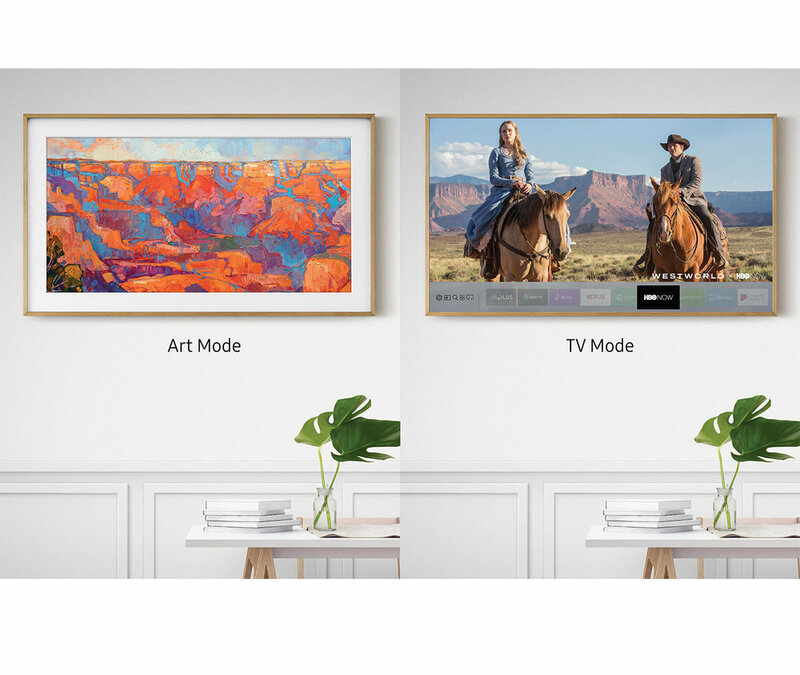 Turn it on and watch your favorite shows in 4K UHD with HDR.